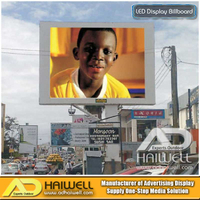 First, what is a transparent LED display? 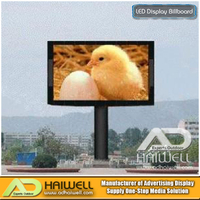 Transparent LED display as the name suggests, LED displays have the property of transmitting light like glass. Its implementation principle is the micro-innovation of the light bar screen, and the targeted manufacturing process, lamp bead packaging and control system are improved. The structure of the hollow design reduces the blocking of the structural components, to maximize the perspective effect. At the same time, it has a novel and unique display effect. The audience is watching at an ideal distance, and the picture is suspended above the glass curtain wall. 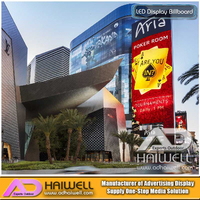 LED transparent screens have expanded the application layout of LED displays to the two major markets of architectural glass curtain wall and commercial retail window display, which has become a new trend in the development of new media. 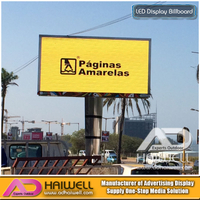 The transparent LED display is a new type of ultra-clear LED display technology with 70%-95% permeability and a panel thickness of only 10mm. 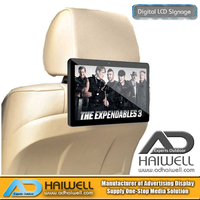 The LED unit panel can be mounted from the back of the glass to the glass. The unit size can be Customized according to the size of the glass, the effect on the lighting of the glass curtain wall is also small, and it is easy to install and maintain. 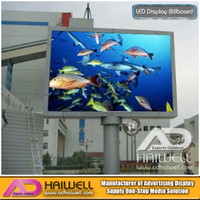 Second, the background of the birth of transparent LED display. 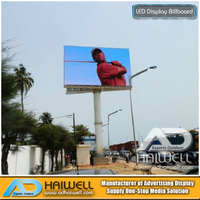 Along with the proliferation of outdoor advertising LED displays, there are a series of negative issues, including the image of the city. 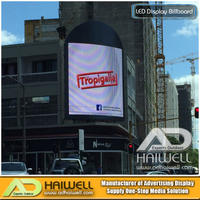 When the LED display is working, it can really function to brighten the city and release information. However, when it is "resting", it seems to be a "scar" of the city, which is incompatible with the surrounding environment and greatly affects the beauty of the city. , destroying the scenery of the city. 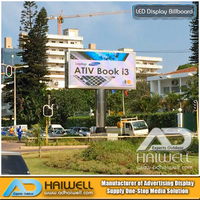 Due to the emergence of these problems, the approval of outdoor large-screen installations has become more and more cumbersome, and the management of outdoor advertisements has become more stringent. 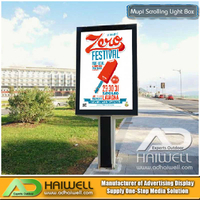 The transparent LED display not only integrates all the advantages of a conventional outdoor HD LED display, but also minimizes urban aesthetics. Because it is installed behind a glass curtain wall, it does not affect the surrounding environment even when it is not working during the day. 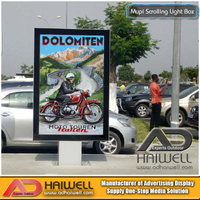 At the same time, because it adopts a new form of indoor advertising outdoor communication, it has circumvented the approval of outdoor advertising. In addition, with the acceleration of urban construction, the glass curtain wall, which is a high-end atmospheric grade building material, has gradually become popular. The transparent screen is characterized by its light weight, no steel frame structure, easy installation and maintenance, and good permeability. It is a perfect match with the glass curtain wall. It is not only a sense of non-compliance with the glass curtain wall, but also because of its fashion, beauty, modernity and technology, adding a special beauty to the urban architecture. 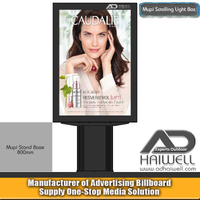 Therefore, the LED transparent screen has won the unanimous approval of everyone in the market, and has received extensive attention and enthusiasm. 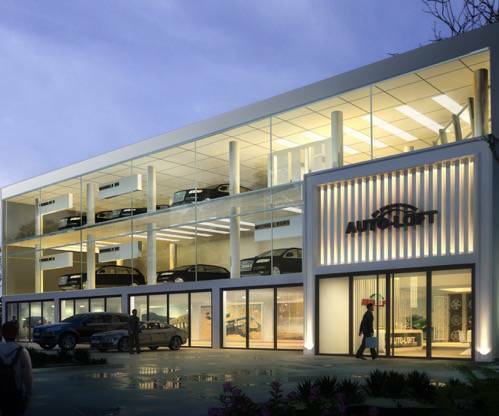 (1) High transparency effect has a very high perspective rate, with a permeability of 70% - 95%, ensuring the lighting requirements and viewing angle range of the lighting structure between floors, glass facades, windows, etc., ensuring the original glass curtain wall Some lighting perspective features. (2) It does not take up space and is light in weight. 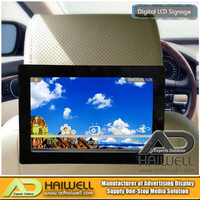 The thickness of the main board is only 10mm, and the display screen body generally weighs only 12Kg/m2. It does not need to change the building structure and is directly fixed to the glass curtain wall. (3) No steel frame structure is required, which saves a lot of installation and maintenance costs. It is directly fixed to the glass curtain wall and does not require any steel frame structure, which saves a lot of cost. 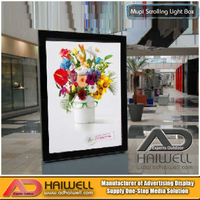 (4) Unique display effect Because the display background is transparent, the advertisement picture can be suspended in the glass curtain wall, and has good advertising effect and artistic effect. (5) Maintenance is convenient and quick indoor maintenance, which is fast and safe, saving manpower and material resources. 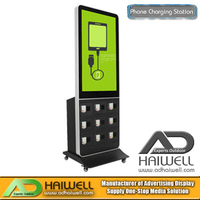 (6) Energy saving and environmental protection does not require traditional refrigeration system and air conditioning to dissipate heat, which is more than 30% energy saving than ordinary LED display. 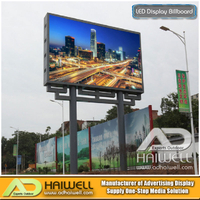 Fourth, the transparent LED display market application potential. 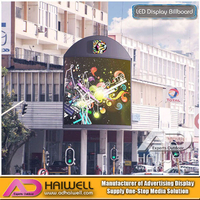 Adhaiwell R&D Department believes that the new transparent LED display has opened up a new application field and has broad market prospects. 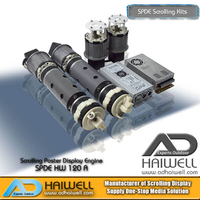 It is especially suitable for the field of “construction media”, which caters to the needs of an emerging market and successfully created a kind of Quality outdoor media resources. 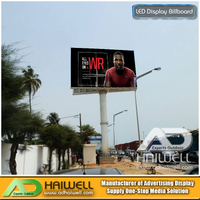 According to statistics, there is a huge amount of glass curtain wall in the world, which is a huge potential market for outdoor media advertising. The advertising value of this market has not been fully developed. 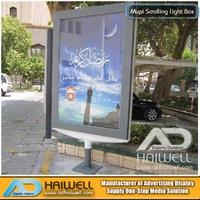 In the case of urban outdoor advertising resources are increasingly exhausted, the glass curtain wall is A new blue ocean field. 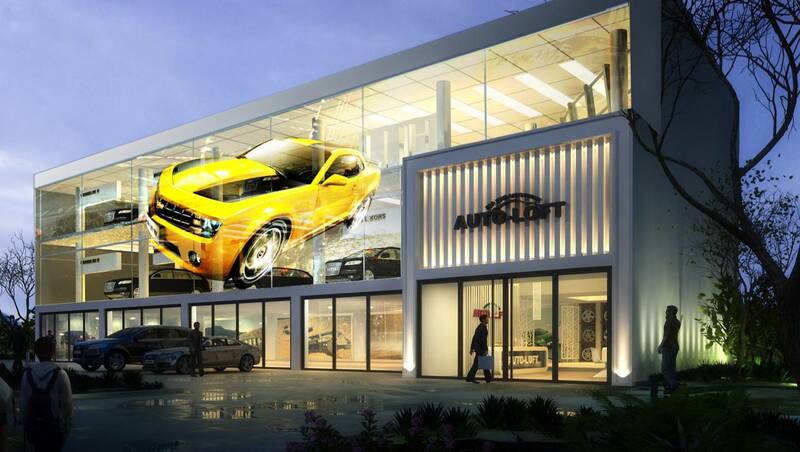 The scope of this field is very wide, such as urban landmark buildings, municipal buildings, airports, automobile 4S shops, hotels, banks, chain stores and other glass curtain wall buildings with commercial value.